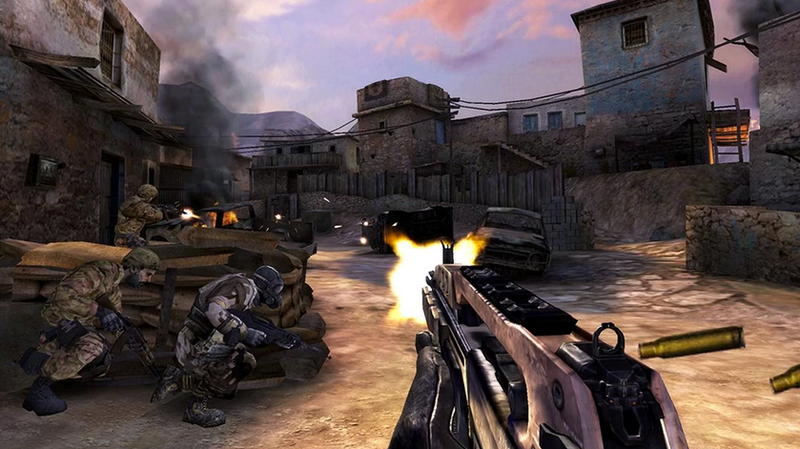 A big title just hit Google Play this morning – Call of Duty: Strike Team. For $7, you can immerse yourself into futuristic warfare, taking command of a squad that is behind enemy lines. The gameplay looks rather interesting, as you first take control of an aerial drone that places your troops in strategic locations. From there, you then choose which character you would like to play in any given scenario. It adds a sense of strategy, so it’s not just balls to the wall FPS action. In addition to the cinematic campaign mode, there is also a survival mode much like you would see on the console version of these games. If you plan on picking it up, you will definitely get your money’s worth. Again, it’s $7, and you can grab it on Google Play from the via link below.